Unfurl the map. Run your fingers along the Coastal Range ridges. And get decked out for steelhead season warmth in Simms Skeena Glove. 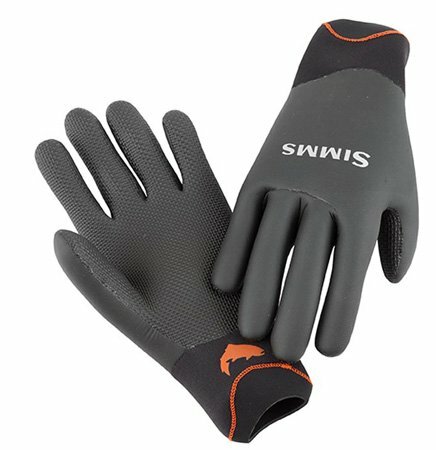 Fully waterproof from wrist to fingertips, gloves feature a shark-skin textured palm for superior bite on slippery objects. Deluxe interior laminate material includes a moisture-wicking grid fleece. And gasket cuffs seal the wrist, blocking migrating water from trespassing up your sleeves.